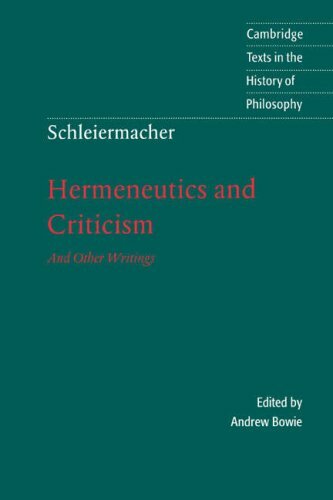 Schleiermacher in his Hermeneutics & Criticism very importantly distinguishes between a philological reading of the text and a dogmatic reading of the text. The philological reading isolates every text of every writer while the dogmatic reading regards the New Testament as One work of One writer. Importantly, he places these in opposition. “In the application to the N.T. the philological perspective, which isolates every text of every writer, and the dogmatic perspective, which regards the N.T. as One work of One writer, are opposed” (52, #22). Now Schleiermacher will go on to posit that these are in a dialectical relationship (mutually dependent although in opposition). He does however say that the philological explanation must precede approaching the N.T. as a whole. Translation (while running the risk of nuancing and oversimplifying): We cannot lose sight of the individual writers in the New Testament (with all their idiosyncrasies and different ‘theologies’ if you will) by saying that it is all written by the Holy Spirit in some way. In fact, we must first start with understanding what Paul meant (not just broader theologies, but also individual words) and take that seriously before we broaden out to understanding a general “NT theology”. This also seems to play into our understanding of the role of Systematic Theology. Most scholars would agree that if a Systematic Theology is even possible (which many in the non-conservative camp deny) it has to rest on a good grammtico-historical exegesis of the text. In the words of Richard Gaffin, “Systematics rests on good exegesis”. My problem is when these lines are blurred. When we talk of things like a “Two-Adam Christology” in Paul or a Kline-ian reading of the “theophanic glory-cloud” or possibly even an “abeyance of eschatological judgment” found in Genesis 3 (although this is a little different in my mind), how much can we call this reading “Pauline”?  When Paul wrote 1 Corinthians 15 did he in fact have in mind a 2-Adam Christology that he was trying to get across to a new and morally immature church in Corinth? I am not in any way denying the validity of such a reading, I am only saying it falls under the realm of a dogmatic reading rather than a philological one and by calling such a system “Pauline” we might be blurring the distinction.